The closest thing to actually putting on the cowl. 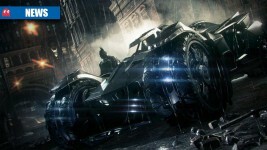 The Batman Arkham HD collection has been leaked by a Gamestop employee. 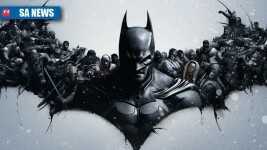 The caped crusader’s current stint on PC has been put on halt until the creases have been ironed out. Is NVIDIA’s GameWorks responsible for another GPU debacle? 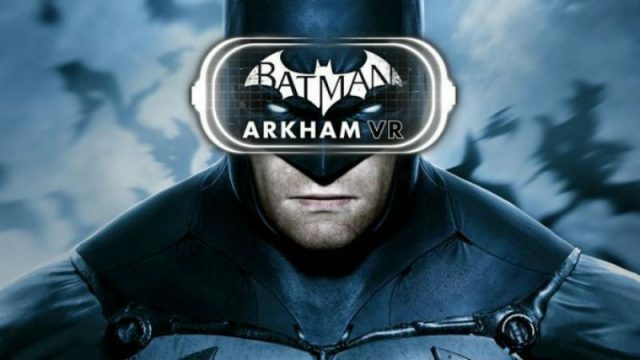 Is the caped crusader’s final adventure from Rocksteady worth bothering about? Get ready for a fight Scarecrow. Batman, where are you? Can’t you see our bat signal? 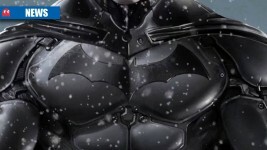 Rumours of a new Batman title have surfaced following the appearance of an inaccessible webpage.